At ST Heating Services, we can provide heating and plumbing services in Manchester and throughout the North West, UK for commercial customers. If you open your property to the public, it may be worth having bathrooms installed for when nature calls. If, in particular, you serve food, it is worth having them so that your customers are able to wash their hands before eating. It is also important to keep a workplace at the correct temperature. Spending too long in a cold room can put people at the risk of hypothermia, especially in the winter months. Buildings constructed primarily of metal will become extremely cold overnight as they have little to no insulation. It is important to ensure the temperature is suitable for people to work in. As part of our heating and plumbing services in Manchester and around the North West, UK, we can install boilers and heating systems for use in commercial environments. This includes warehouses and better-insulated buildings. As part of our range of plumbing services, we can also provide regular maintenance and inspection to make sure your boiler is working properly, and not leaking anything dangerous like Carbon Monoxide, which originates from improperly burnt fuel. Sufficient venting needs to be in place to allow this gas to be vented outside, and away from the workers. Having a boiler serviced and inspected regularly also helps to detect issues before they become a problem, such as a boiler showing symptoms that it’s about to fail. Even in summer when you’re not using heating as much, it’s still a good call to have them checked. If your boiler does ever fail, we can also come out, find the fault and get it fixed (or replaced if we really need to). Whatever your commercial plumbing needs, call ST Heating on 0161 279 0137 or get in touch via email at info@stheatingservices.co.uk for quality, professional plumbing services in Manchester and throughout the Nort West, UK. Finding quality plumbers in Manchester & the North West is a challenge, because of the large numbers of plumbers and heating professionals out there all claiming to be the best, fastest, cheapest and most reliable. You could just choose the first that you find or pick the cheapest, which is effectively a short term solution but here at ST Heating Services Ltd we strongly suggest you take a more comprehensive look at the plumbing services that we provide. As a plumbing and heating company based in Manchester with years of experience, we know the importance of choosing quality and value for money over speed and rock bottom prices. 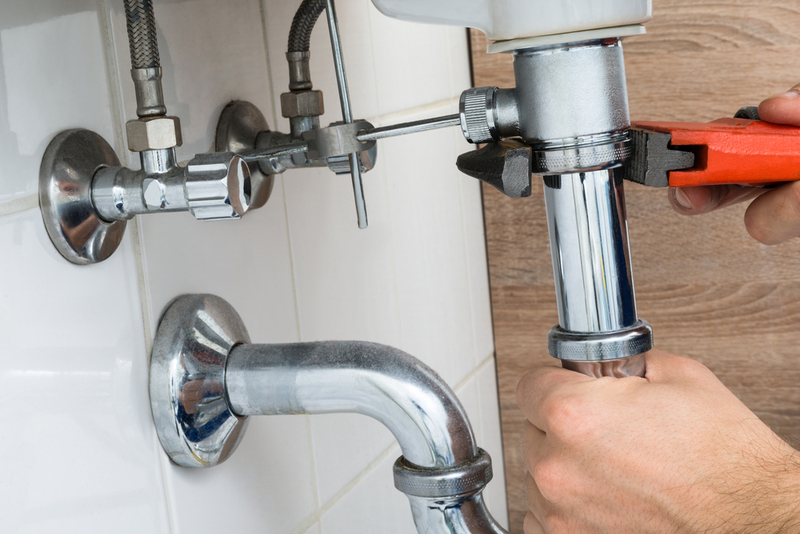 Alongside the more specialist heating installation, repair and maintenance that we offer, we have been providing general plumbing services in Manchester for years. 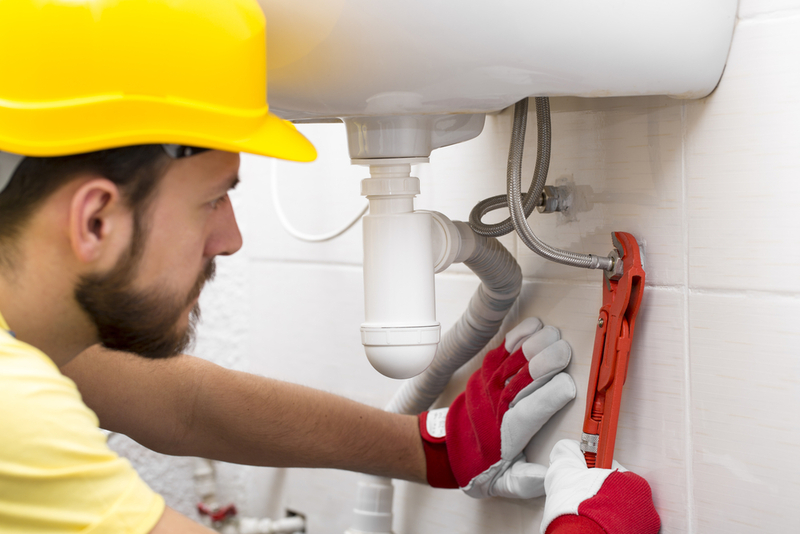 We only use the best quality plumbing materials and most qualified and experienced plumbers, which is why we offer genuine value for money and not just low prices. Whilst our prices are competitive, they are also based on making sure that your issue, and any underlying causes of the issue, is completely resolved giving you peace of mind. ST Heating Services Ltd make safety our number one priority, which is most likely why we are on the approved list of repair contractors for the NHS North West Division, North West Government Prison Service, RFCA, TA North West & The Isle Of Man, Local North West Councils, schools, small and large businesses and local government departments in Greater Manchester and the North West. All of these people trust us with their plumbing because they know of our track record for reliability, safety and professionalism. 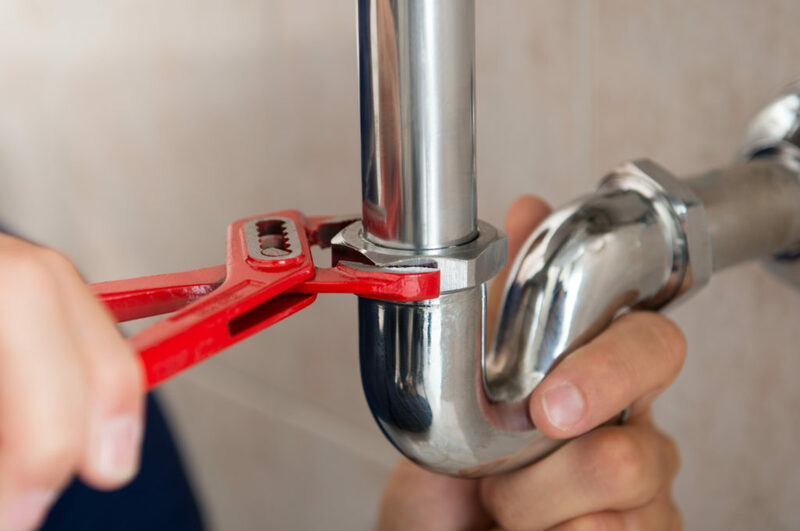 Not only is it our prices or our reputation for quality workmanship that sets us apart from other plumbing companies, as industrial and commercial plumbers in Manchester and the North West. Our customer service team cannot be compared to other competitors within Manchester, with kind and polite plumbers who will treat your home or place of business with respect. Our quotes and prices are all itemised and carefully explained. We can answer any questions or concerns you have as we go and we will always be punctual and reliable. 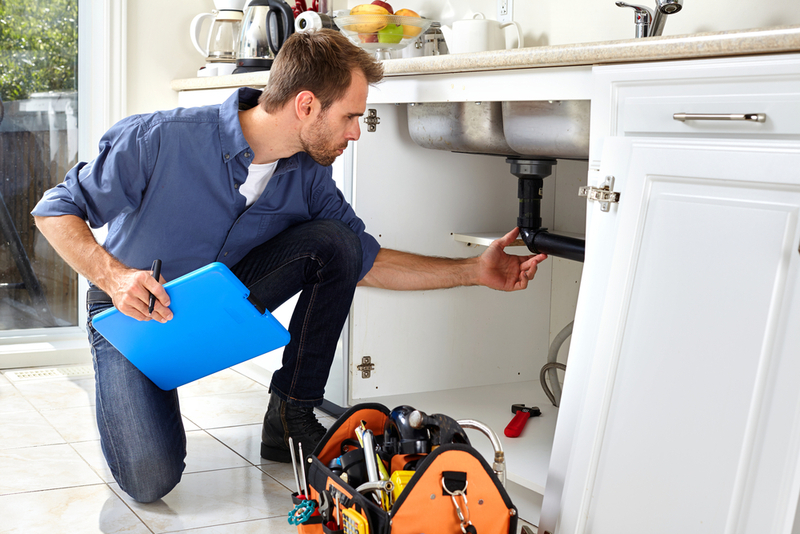 No job is too big or too small when it comes to plumbing installation or plumbing repairs for a household in Manchester. Whether it’s a dripping tap that won’t quit or a whole new system that needs adapting, a new bathroom or a new washer, we are happy to take the job on. We also offer an emergency service for those plumbing emergencies that can’t wait; a burst pipe, unexpected flood or other water related disaster. 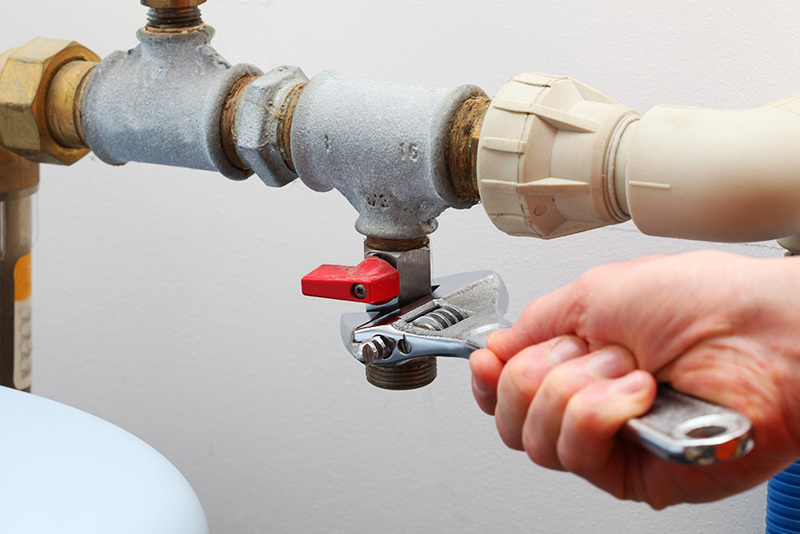 For more information on emergency or general plumbing services, and why ST Heating Services Ltd are the company to choose, get in touch or please call us on 0161 279 0137 with any enquiries regarding our expert plumbing services in Manchester and the North West.